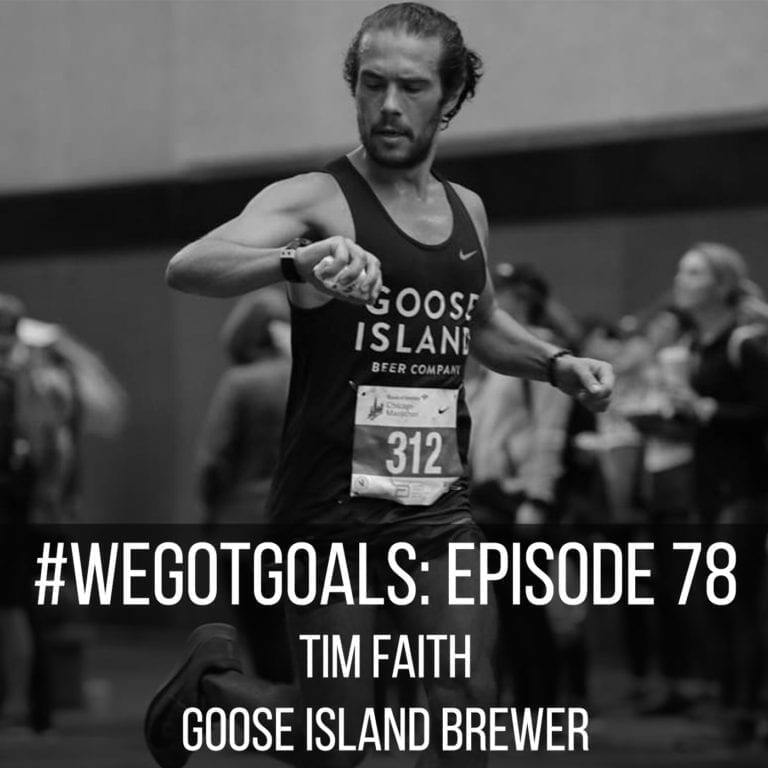 In this episode of #WeGotGoals, I learns how Goose Island brewer Tim Faith continually tweaks his recipe for success. Listen to the full episode, and read the full post, on aSweatLife.com. 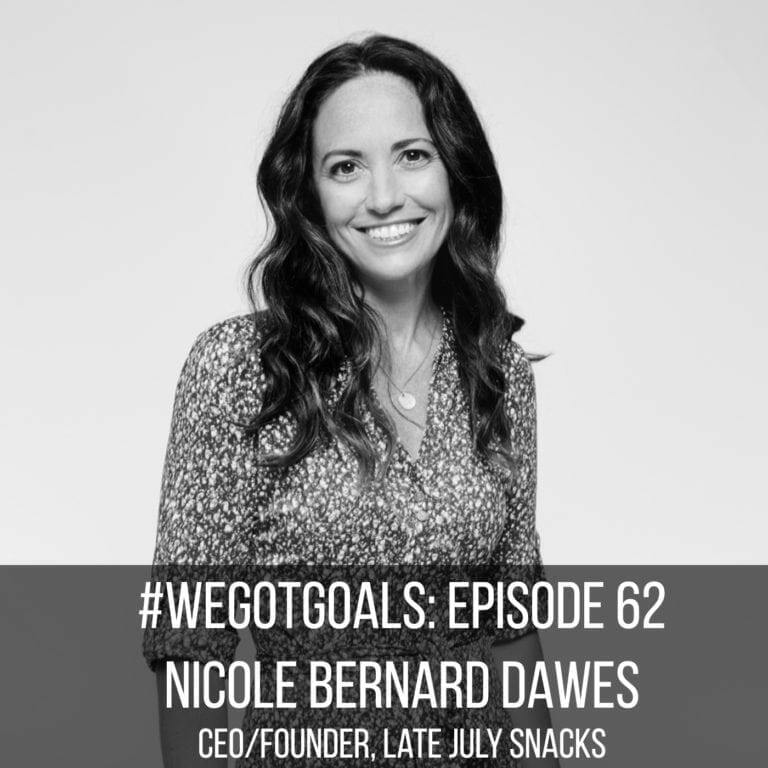 Goals drive nearly everything Nicole Bernard Dawes, founder and CEO of Late July Snacks, does. And she’s not afraid to lay them all on the line. 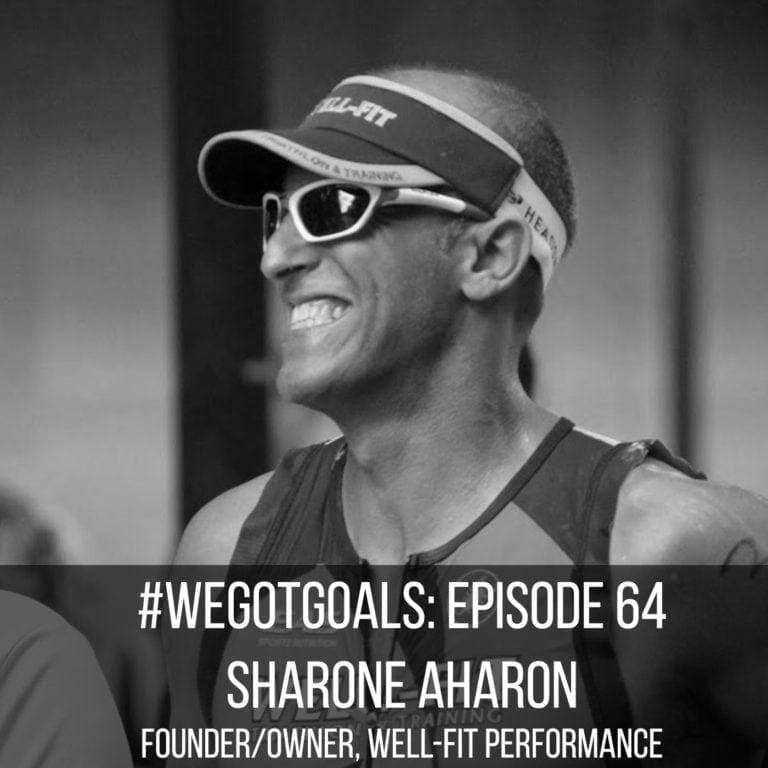 Listen to her episode of #WeGotGoals for aSweatLife.com. 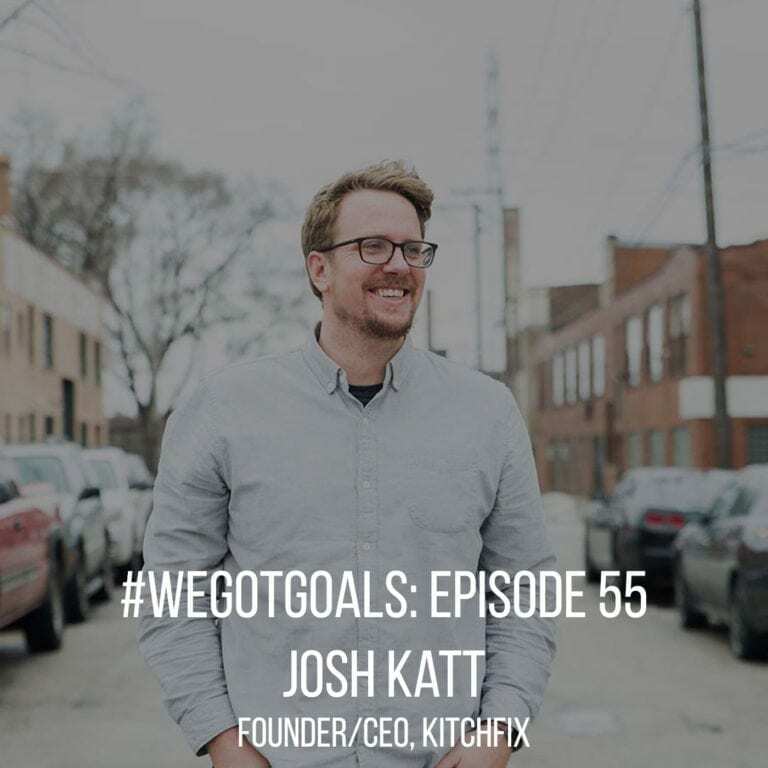 Chef Josh Katt, the founder and CEO of Kitchfix, isn’t a goal guy. But don’t take that to mean he’s achieved less than other guests we’ve had on the show. Listen to the episode on aSweatLife.com. 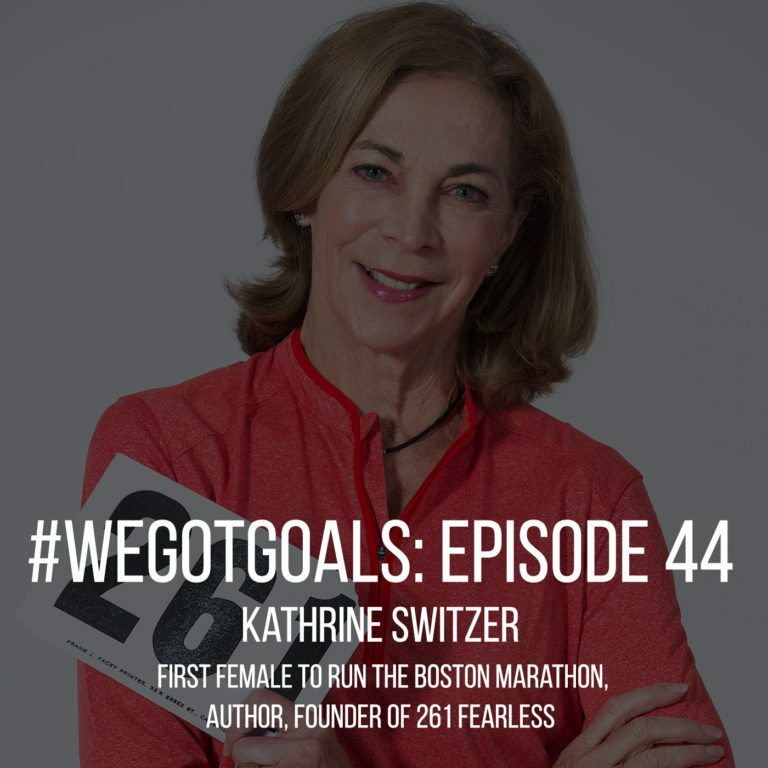 Kathrine Switzer ran the Boston Marathon in 1967 under the initials K.V. Switzer, making history not just for female runners but for all women. 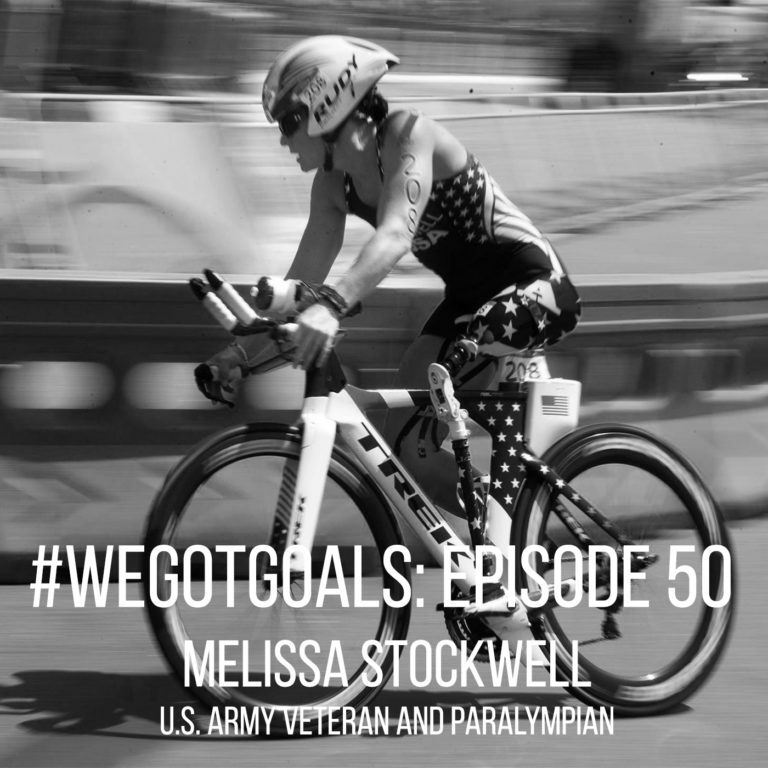 Hear her story and what she’s fighting for today on the #WeGotGoals podcast. 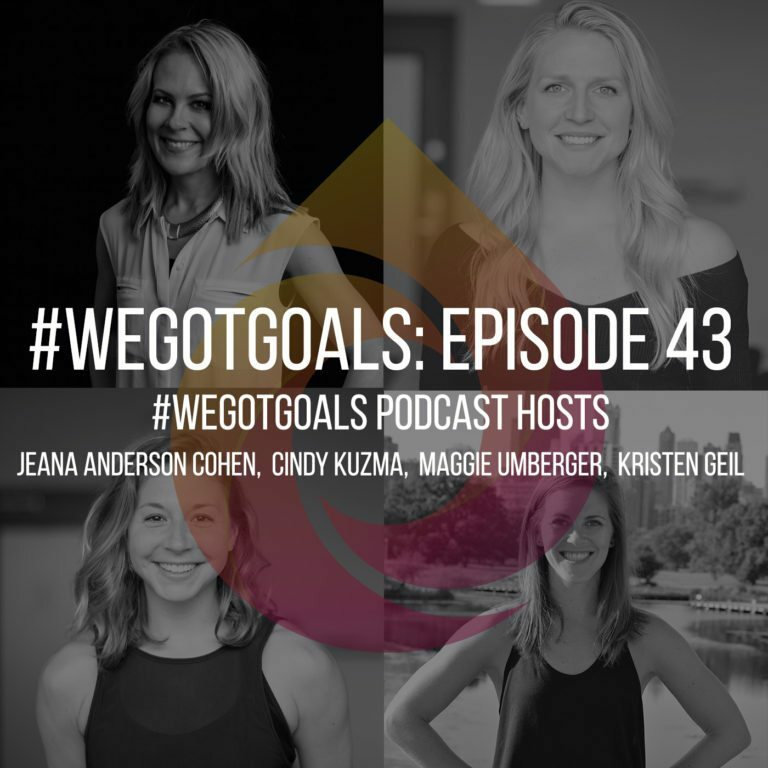 After a year of hosting the #WeGotGoals podcast, we’re taking a week to celebrate what we’ve learned – from the big questions and from the incredible people we’ve interviewed along the way. Listen to the full episode at aSweatLife.com. 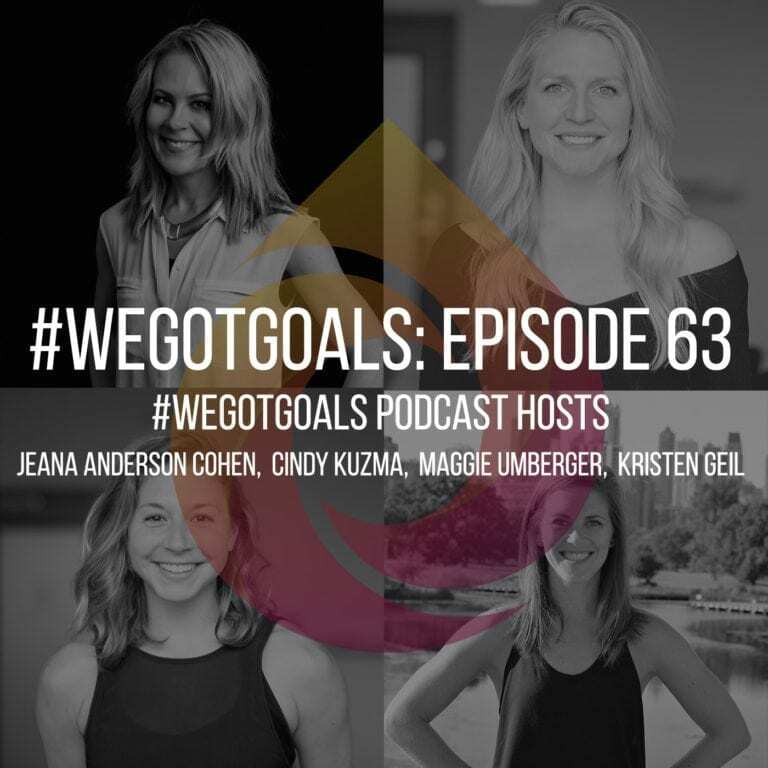 On this week’s episode of #WeGotGoals, Lynne Nieto shares how goals shift and relationships grow through even the hardest circumstances. Listen to how she and her husband Augie Nieto – founder of Life Fitness – started an organization built to end ALS.